Disneyland in Anaheim, California, the happiest place on earth? Or the place where severe pneumonia comes from? A health official testified this week that the cooling tower providing mist to help cool down guests during the hot weather was the likely source for 22 cases of Legionnaires’ disease last year, one of which led to death. So much for that moist air, eh? But seriously, the majority of those who fell sick with the disease visited the theme park in Anaheim, California, during the autumn of 2017. Disneyland denied being the source, claiming that three infected people had been at nursing homes in the city of Anaheim, but not at the park itself. However, it was reported that health workers examined the homes and found no source of Legionella bacteria. Dr. Matthew Zahn of the Orange County Health Care Agency made a testimony on Tuesday to an appeals board judge at the California Occupational Safety and Health Administration, which is currently investigating the case. 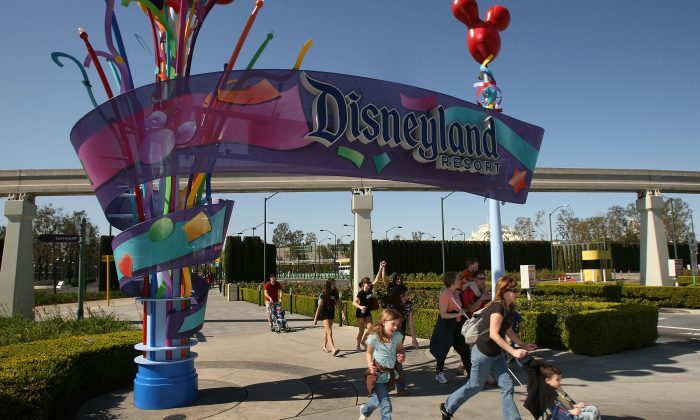 The Los Angeles Times reported that Zahn said tests were conducted around the time of the outbreak, which showed high levels of Legionella bacteria in two of Disneyland’s cooling towers. The towers are part of an air conditioning system that releases the mist. Zahn also stated that an infected cooling tower “can spread two to four miles”, meaning it could spread throughout the park and beyond. Legionnaires’ disease is a severe form of pneumonia, which is caused by inhaling mist that’s containing bacteria. The disease can be spread by inhaling droplets from any contaminated water source. Whilst, many people have no symptoms, it can cause serious pneumonia and health issues for people with pulmonary problems and for people with low immune system defences. However, Zahn added that he cannot say for certain that the cooling tower was the source without additional testing, and that the county health workers didn’t pinpoint the source when the outbreak occurred. 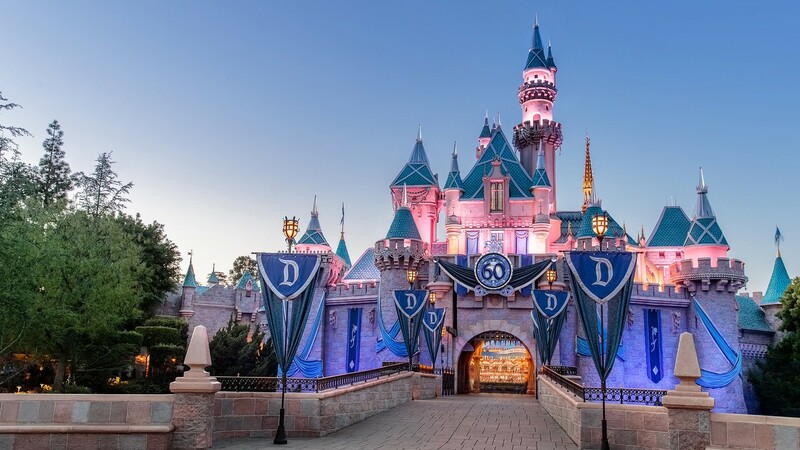 The California Occupational Safety and Health Administration fined Disneyland $30,000 back in March for failing to accordingly state that it led to the outbreak, alongside other violations. However, the theme park objected and have appealed against the fine. The process for the appeal will continue throughout the week, but there’s not been any word on further testing to determine the actual source of the Legionnaires’ outbreak, as much as Disneyland seems like the likely source for the outbreak. The same Disneyland resort previously faced a similar outbreak of Measles back in 2015, leaving 147 people infected. Pretty horrible stuff, but let’s just hope that nothing like that ever comes out of your next Disneyland trip, that is if you haven’t been put off going there already. But, if you do go, then it’s best advised to stay well clear of the cooling towers for now, as if they’re not properly cleaned and sterilised, then they’re surely a hotbed for spreading dangerous live bacteria, which can naturally cause pulmonary diseases, such as with any moist and bacteria infested air conditioning unit.